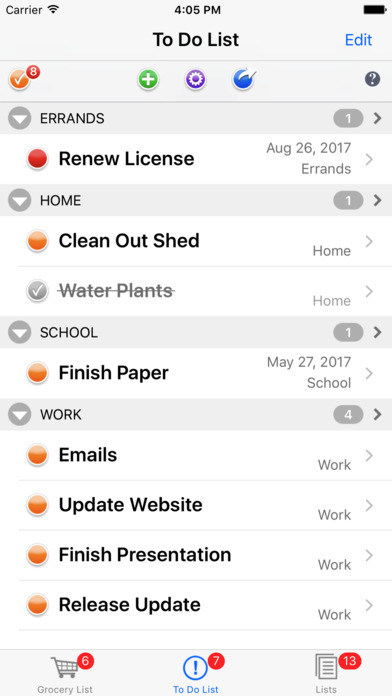 List Omni Lists allows you to create and maintain all your life lists on iPhone. 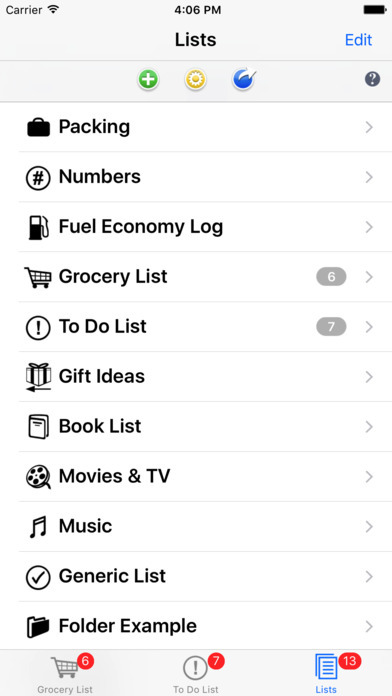 List Omni Lists is really fourteen apps in one. Each List Type has unique features and fields to help keep you organized and maximize your time and money. Preloaded dictionary of over 700 common items. We group items on your list by section so you don't have to backtrack in the store. Hide checked items so they're out of your way. Organize the store sections to match your local store. Browse the dictionary by section to jog your memory of what you forgot. 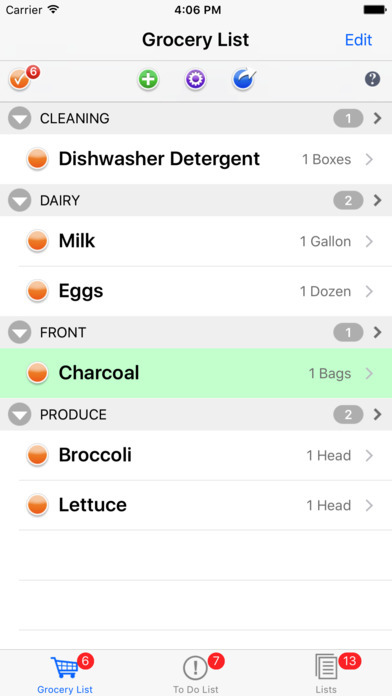 Keep lists of frequent recipe ingredients to quickly add to your list. Total costs of planned purchases. Color code item by if they're on sale or if you have a coupon. 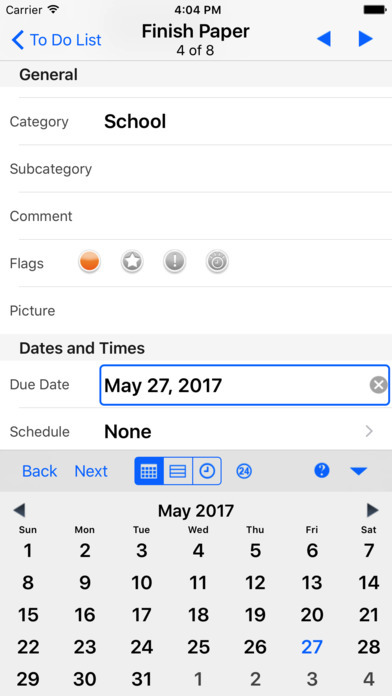 Group tasks by category, priority or due date. Color code tasks by priority or category. Create your own categories and subcategories. Remembers tasks you've done before. Estimate and track the time it takes to complete tasks. Call people right from your To Do List. Keep track of what you've been meaning to get who. Search for gifts quickly on Google without any retyping. Find the store closest to your location. Keep a Budget of what you're spending on Gifts throughout the year. Keep track of who gave you what at the celebration so you can send thank you Cards. Keep track of who to send Greeting card to through the year. Track what you've read, what you want to read, what you want to buy. Search for books, music or movies on Google. Keep track of your DVD collection. Keep track of what you're spending on what. Track your vehicle's mileage, and what you're spending on gas with the fuel economy log. Build packing lists for common trips that you take. Keep a weight budget to maximize your baggage allowance. Keep all those Loyalty Program numbers handy, and other numbers you use regularly. Store contact phone numbers to call in case you lose your wallet. 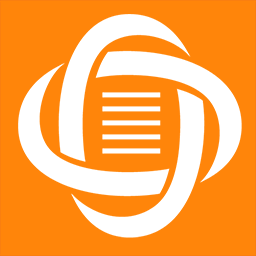 Use this simple three field list for general purpose lists. Forget Notepad. Forget Pen and Paper. Now there's Listomni!